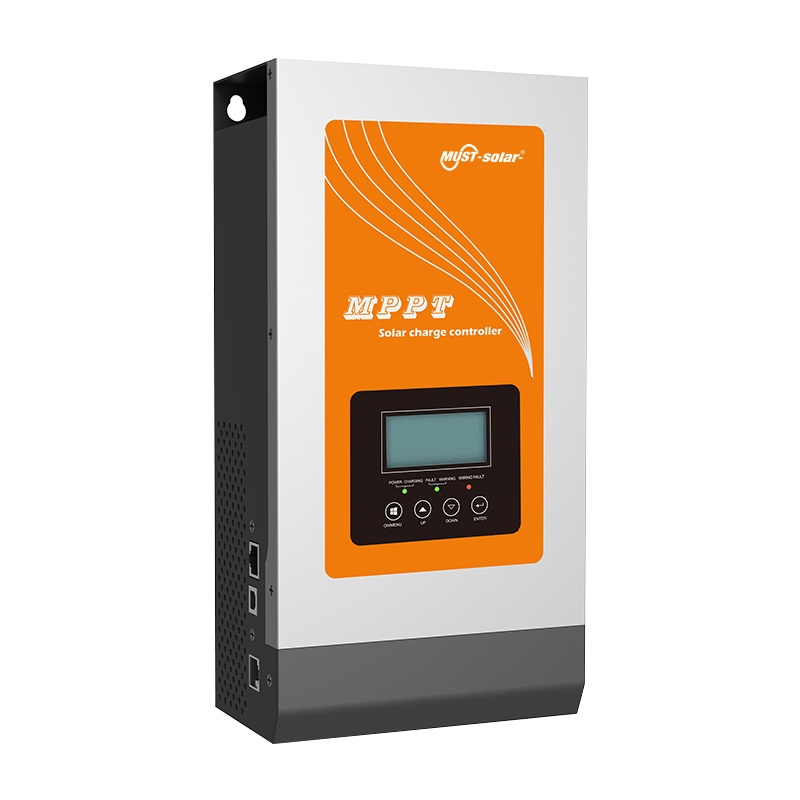 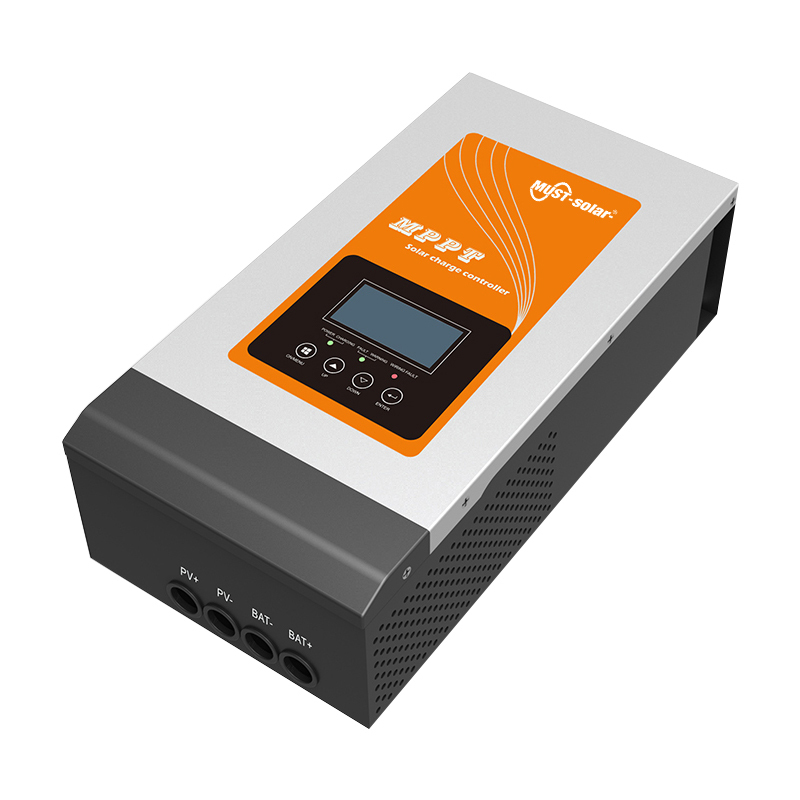 PC1800F solar inverter system ，it can work with inverter , battery and solar panel , as a complete solar system and back up power for normal home power demands , which take use of sunshine free and save lots of electricity bill for you . 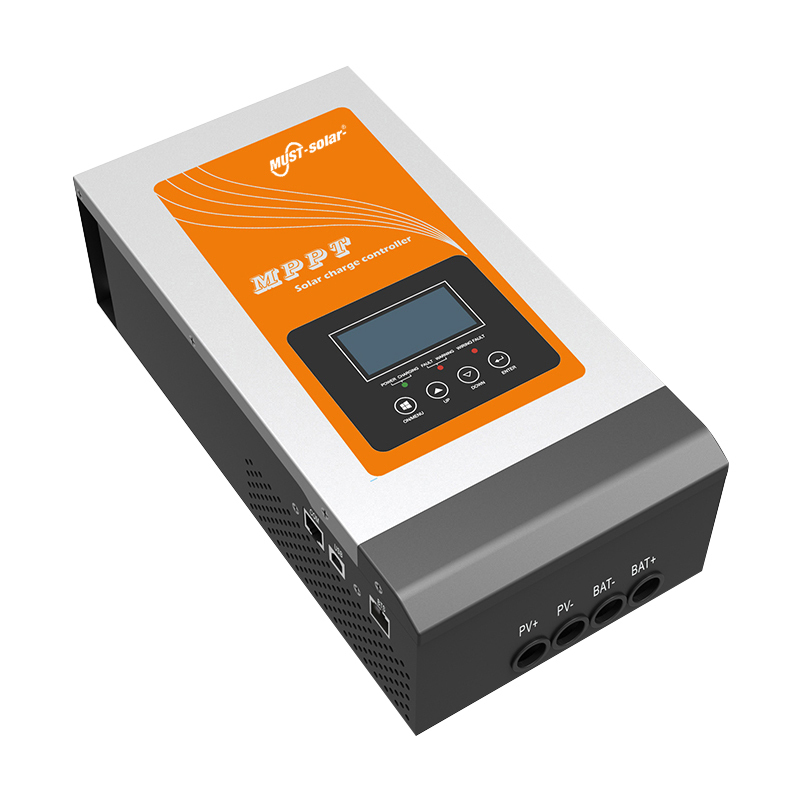 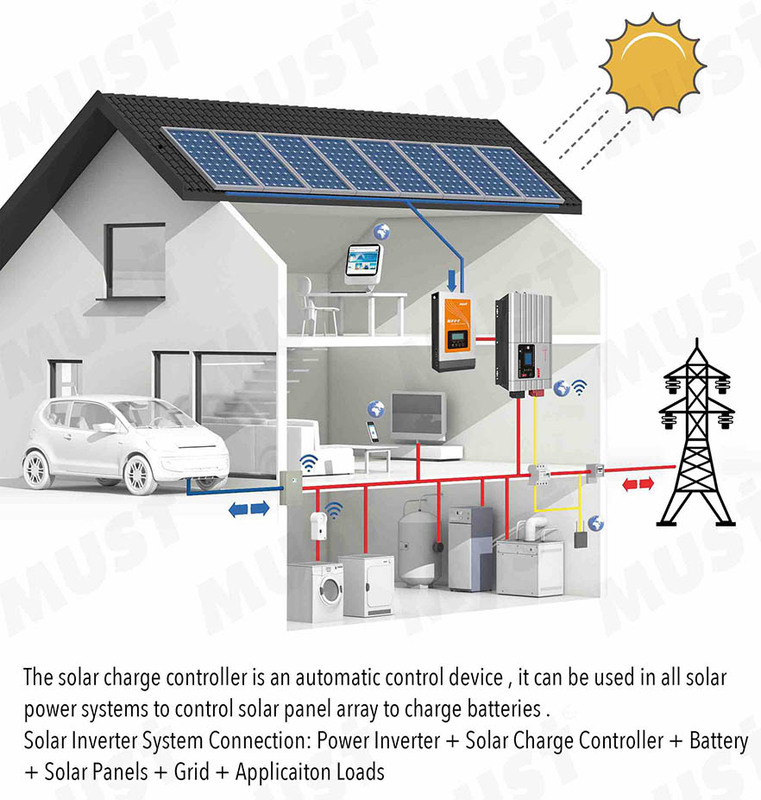 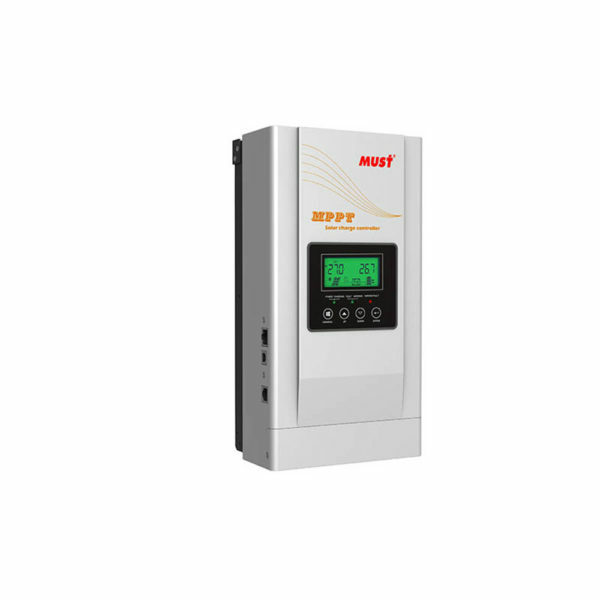 This kind of solar inverter systems are widely used in home ,farm ,school,shops etc . 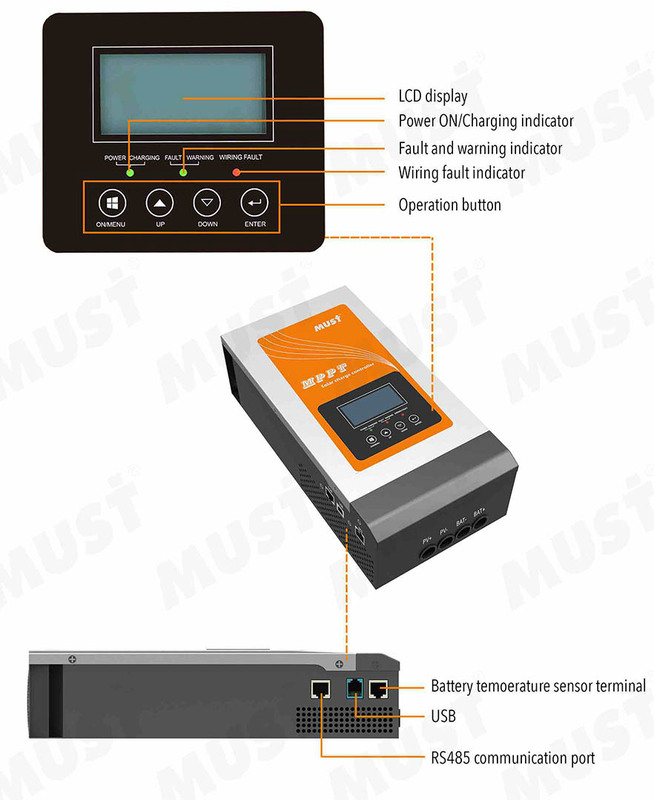 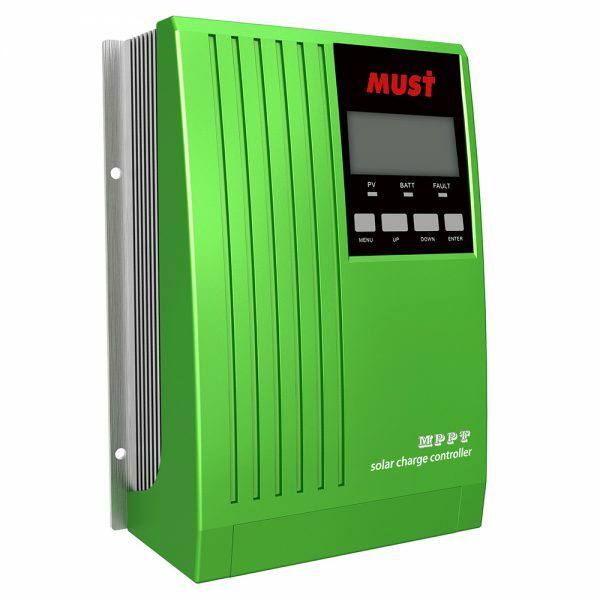 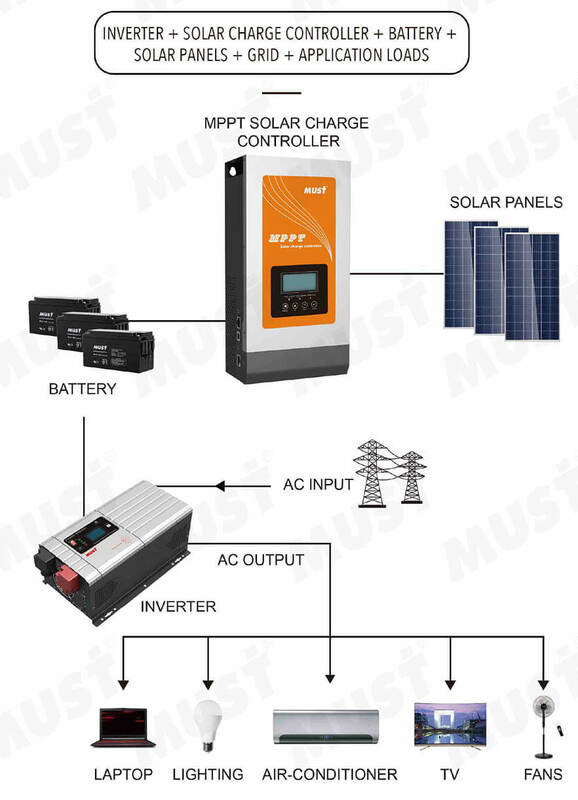 Protections Solar high voltage disconnect; Solar high voltage reconnect; Battery high voltage disconnect; Battery high voltage reconnect; High temperature disconnect; High temperature reconnect.